Our range of products include defoamer nxz, indofil 1295dm, lutron 850, indofil ac-261, apcotex tsn-720 waterproofing chemicals and indofil 731. 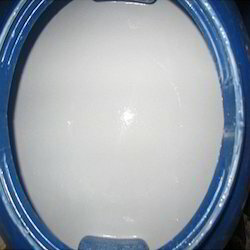 Defoamer NXZ is a metallic soap type anti-foaming agent for latex and emulsion or for water based paints and adhesives made latex or emulsion. 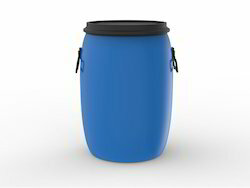 NXZ can be used directly or diluted with water. In the case of dilution, use undermixing. Indofil AC-261 is a 100% acrylic binder in the form of emulsion polymer designed as a vehicle for premium quality exterior masonry paints; excellent interior paints and textured finishes. These characteristics now allow paint manufacturers to realize the economic advantage of stocking this one universal vehicle. Paints based on AC-261 shows outstanding flow, leveling and film buildup. These properties improvement combined with excellent colour acceptance and high degree of resistance to dirt pickup, make it possible to formulate a wide range of premium paints. It is surfactant-stabilized system. 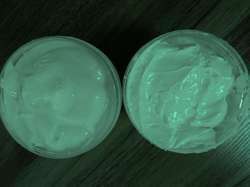 Excellent resistance to U/V light, alkali, salt water, etc. High gloss and resistance to dirt pick up. Good resistance to mechanical processes such as pumping and mixing. Very effective with inorganic pigments and high efficiency performance. ASE-60 Rheology Modifier can be added to the mill-base, to the letdown, or as a post addition without affecting performance properties, as long as the medium is sufficiently alkaline during the incorporation and sufficient mixing is available.Supplied as a low viscosity emulsion, ASE-60 Rheology Modifier is easy to pump or pour and therefore very suitable for bulk handling and/or automatic metering equipment. 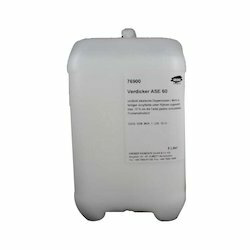 ASE-60 Rheology Modifier can be incorporated at different stages of formulation, provided that enough base is available to neutralise the thickener and additional base is used to adjust pH. 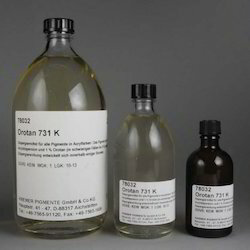 In all cases it is recommended to add ASE60 Rheology Modifier diluted 1:1 with water.Adding ASE-60 Rheology Modifier as one of the final ingredients in the letdown is convenient in the laboratory to determine the approximate amount of thickener that will be needed to achieve the desired viscosity, or in the plant to make final viscosity adjustments. Addition of ASE-60 Rheology Modifier in this manner assumes reasonably good agitation in the vessel. Less than ideal mixing can be compensated for, in many cases, by adding the thickener emulsion more slowly. In any case the addition of the appropriate amount of base prior to the ASE-60 Rheology Modifier is essential in order to avoid reduction in pH and subsequent pigment flocculation. 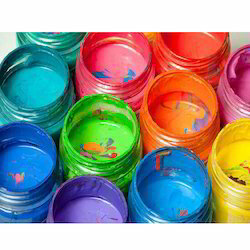 We are one of the leading manufacturer and supplier of Paint Raw Material. We obligated to meet the quality standards. 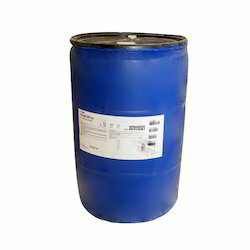 We are one of the leading manufacturer and supplier of Paint Chemicals. We obligated to meet the quality standards as per the industry norms. 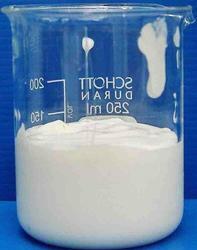 CEMENTO - CRP 001 is a free flowing redispersible polymer powder manufactured by spray drying a special Vinyl Acetate Ethylene copolymer dispersion. 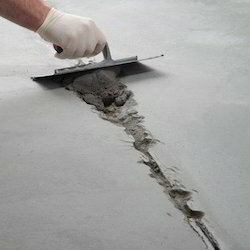 It is used as an additive in cement and gypsum based dry mix blends to improve their strength and adhesion properties. 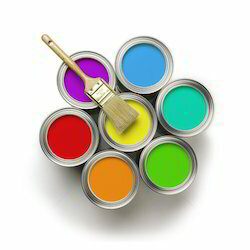 Looking for Paint Chemicals ?